Our students will likely live and work in a world even more interconnected and interdependent than we do now. The complex issues that face us spill across national borders, oceans and continents, involve communities with varying histories, cultures, beliefs, languages, political structures and forms of creative expression. 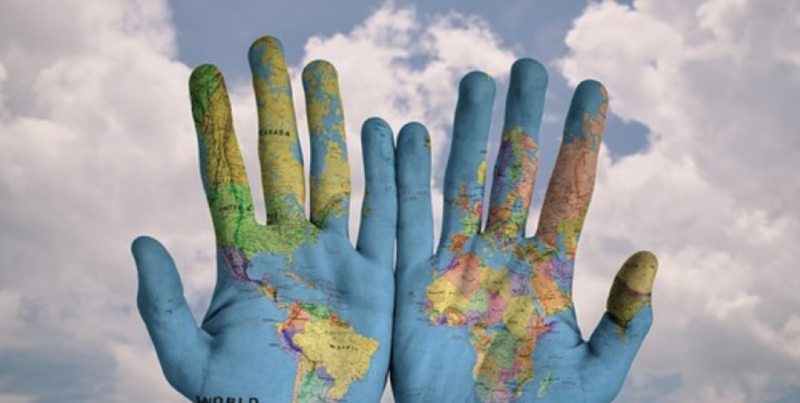 These complex global issues and this interconnectedness shape the work-world our students enter. Students seek to discern vocation, not just once, but again and yet again, within this context. How does globalization impact vocation? We deepen and enrich our students’ understanding of vocational discernment, and we better understand it ourselves, when we situate the practice of reflection, anticipation and choice of life path within this global frame, when we consider how best to mentor students who are not privileged in their citizenship, circumstances and freedom or range of choice.